Zimbabwe Defence Force refutes allegations it will rig elections - SABC News - Breaking news, special reports, world, business, sport coverage of all South African current events. Africa's news leader. 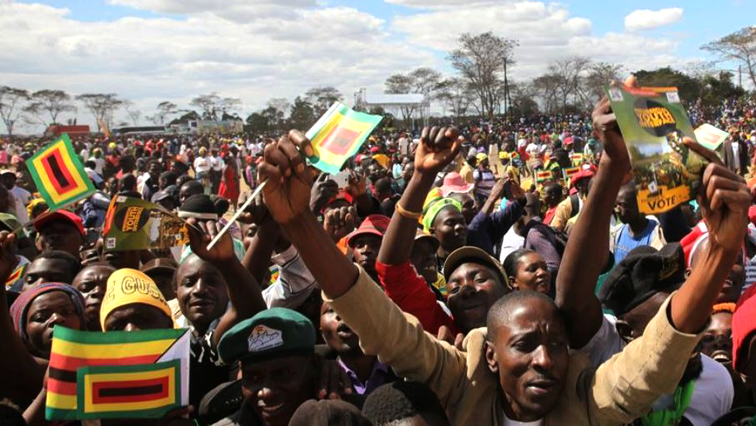 Zimbabweans are expected to go to the polls on 30 July.